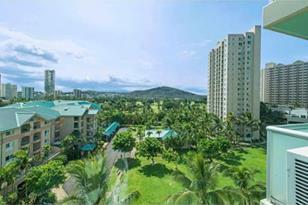 Corner end unit with views of the City and Golf Course is situated in the newest condominium in Salt Lake. Well maintained with washer/dryer in the unit, new carpet and interior paint and 2 parking stalls. Pet friendly, low maintenance fees, guest parking, secured grounds, private park, pool, BBQ area, recreation room are some of the many great features of this building. Conveniently located near bus stops, freeway access, walking distance to the high school and much more. Call this place Home! 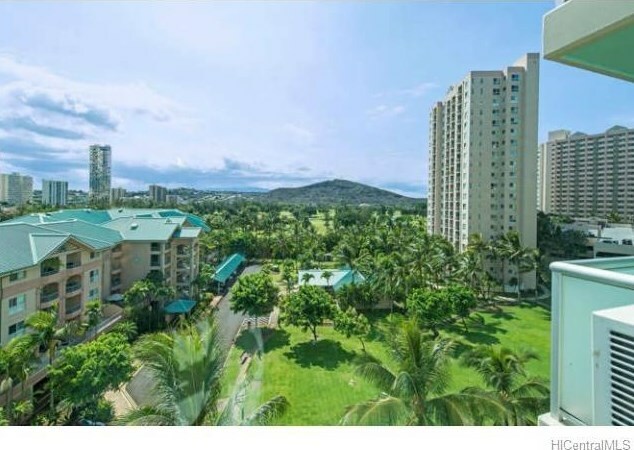 3009 Ala Makahala Place #701, Honolulu, HI 96818 (MLS# 201512306) is a Condo / Townhouse property that was sold at $475,000 on September 14, 2015. 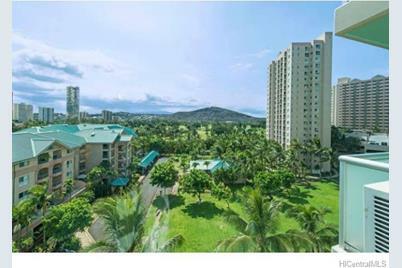 Want to learn more about 3009 Ala Makahala Place #701? Do you have questions about finding other Condo / Townhouse real estate for sale in Salt Lake? You can browse all Salt Lake real estate or contact a Coldwell Banker agent to request more information.